I am thrilled to be a part of this blog hop to celebrate the launch of my friend Kellee and her cohort Ricki's new blog, Unleashing Readers. They have asked me to participate by answering five questions that revolve around the theme of their blog. What is your favorite read aloud? I have a couple. 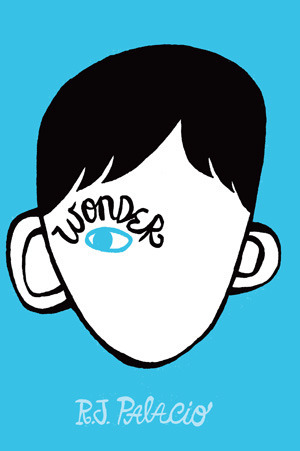 The first of course is Wonder by R.J. Palacio. 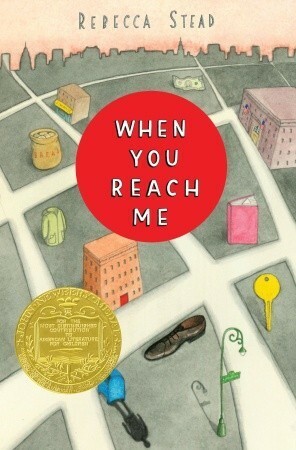 So many kids love and feel an emotional connection to this book. It has such an important message and kids really get attached to Auggie and his friends. The second is When You Reach Me by Rebecca Stead. This book is brilliant for read alouds because it forces kids to pay close attention. They find themselves confused through most of the story, but not so confused that they don't want to try to unmask their confusion. When all is revealed at the end of the story, the looks of revelation on their faces and the discussion that follows is absolutely priceless. What is your favorite close reading/analysis book? I recently did a close reading/predicting activity that I took from Kelly Gallagher's book Deeper Reading. The activity was done with the book Bomb: The Race to Build - and Steal - the World's Most Dangerous Weapon by Steve Sheinkin. I gave the kids a list of words from the prologue and then asked them to make a prediction of what the story's about based on the words they were given. Then I gave them the whole text and asked them to mark it up and discuss their thoughts. I had a rather long list of kids who wanted to read the rest book after that activity, which I'd say is a close reading success story! What is your favorite lit circle book? 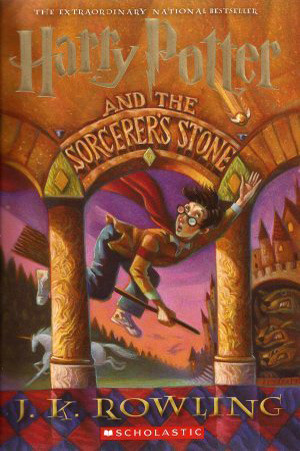 Hands down Harry Potter because more often than not, I assign that book to kids who haven't read it because they don't want to read it and most of them end up loving it by the end. In fact, one year I had a kid who was so mad at me for assigning him the book that I thought for sure he was going to go home and make a Mrs. Shaum voodoo doll so he could protrude needles through it. He made it quite known that he was mad at me for giving him that book. Then, a few days before winter break, he came up to me and said, "Mrs. Shaum, if I finish this book before winter break, can I check out the second book to read over break?" I about fell over in my chair. And by spring break he was already on the fourth book. That is one of my favorite interactions with a student because I was also dubious about Harry Potter for a long time. I was determined I was never going to read it because I just don't like fantasy (in general). But I was encouraged to listen to the audiobooks by a librarian friend, Allison Tran, and I ended up loving them and finishing the entire series in six months. I love that when I assign my students this book, many of them end up having the same experience. What is your favorite book for the classroom library? I don't have a particular favorite book for my classroom library. I guess it's whatever book or books are going to get passed around and get kids excited about reading. What is your favorite book in general? A year and a half ago I would not have been able to answer this question. I had lots of favorite books. I couldn't narrow it down to just one. But then in January of 2012 I read John Green's The Fault in Our Stars and it completely and utterly stole my heart. It is everything you want from a good book: it's a beautiful love story, it's funny, it's heartbreaking, essentially it makes you feel ALL THE THINGS! We share the same taste. I haven't gotten around to reading BOMB, but based on our similar taste, I am definitely going to need to get to this one. Thanks for joining us for the blog hop! I love each of these books, Beth. There are so many choices to share with students, aren't there? 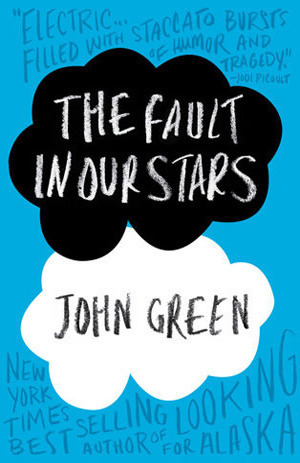 I love The Fault In Our Stars-maybe a re-read this summer for me. Thanks! Oh, such good choices! I have Harry Potter on my list, too, as my favorite series (I cheated and picked the whole series instead of just one). Wonder was MY fav read aloud, too. :-) The Fault in Our Stars was stunning and beautiful. Loved it! I thought Bomb was fantastic. It's been several years since I read When You Reach Me. I need to read it again. Great list! I love every book you have listed! Wasn't it difficult to just choose one for each? There are too many excellent books. Great picks! I love all of these. 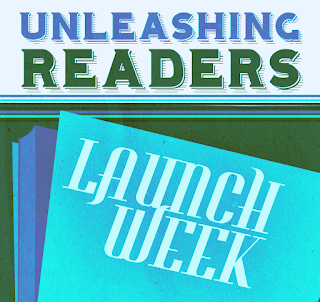 I'd never thought about When You Reach Me as a read aloud and it'd be great! Thank you! I love your selections for these categories. I had never thought of the idea of assigning Harry Potter as a lit circle book. That is brilliant! I have a few students every year that I KNOW would love the books but it is like pulling teeth to get them to read it. Love this idea! Thank you for sharing.